If holistic wellness had a 'celebrity', it would be Dr. Andrew Weil. The pioneer in integrative medicine is a best-selling author and practitioner. Dr. Weil has been pivotal in bringing a new awareness and mainstream practice of Eastern and Western wellness to the North American public. 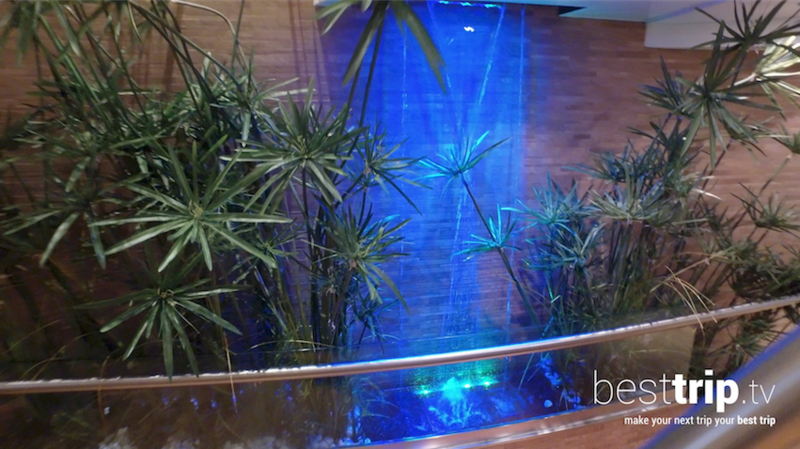 He has also brought his mind, body, and spirit approach to holistic wellness to Seabourn. So your cruise can include a journey towards rejuvenation, healthy ageing, and even renewed happiness through Dr. Weil's principles and unique practices and treatments. The ultra-luxury line wants guests to be uplifted, not just by travel to new horizons, pampered by attentive service and the Seabourn way of life, but also by the opportunity to return from your holiday refreshed and relaxed in every way. They've partnered with Dr. Weil to bring wellness and a Mindful Living program to the entire Seabourn fleet. It's the first wellness program of its kind at sea. 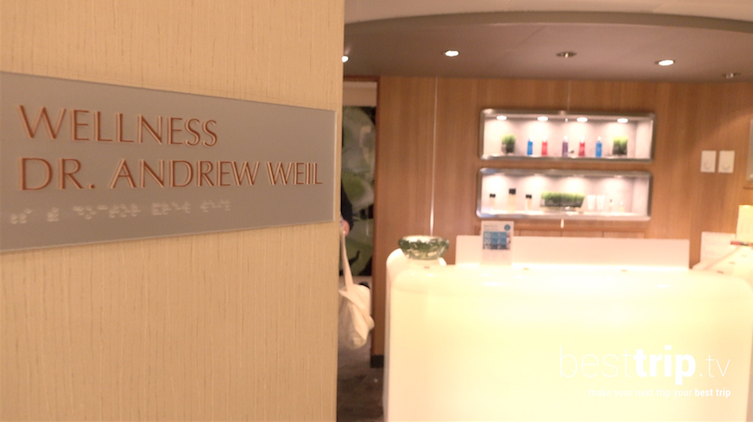 Dr. Weil's Mindful Living program at the Spa on Seabourn ships is led by a wellness coach. This certified yoga and meditation practitioner leads complimentary classes and practices as well as wellness gatherings throughout voyages. Dr. Weil's teachings guide a comprehensive program. Meditation sessions provide participants with positive affirmations and mantras you can reflect on throughout the day. Restorative yoga sessions reinforce the mantra introduced in the day's meditations. Therapeutic yoga sessions also provide guests with various health concerns a practice to help their specific healing needs like back pain, joint pain, headaches, and body alignment. The Mindful Living program also recognizes the other ways the practice of yoga empowers you, offering sessions that enhance creativity, mental focus and even happiness. The daily themes of the Mindful Living program change daily in seven-day cycles, so on a week-long Seabourn cruise, you can be immersed in new mindful living practices daily. But every person's wellness needs are different. So everyone receives an individual consultation and specialized recommended courses of practice and treatments that go far beyond standard spa fare. Thai Poultice massages with steamed herbs like Kaffir Lime and Lemon grass, Deeper than Deep Hot Stone Massages, Bamboo massages, Acupuncture, and the Amethyst Crystal Sound Bath featured in the BestTrip.TV video above enhance the Dr. Andrew Weil Mindful Living practices. One of the best things about participating in the Dr. Andrew Weil Mindful Living program on Seabourn is that, unlike the effects of a massage which can disappear once you return to the stresses of daily life, some of the practices you can learn during the course of a Seabourn voyage, like meditation or breathing exercises, can go home with you, and enrich your life along with memories of your favorite Seabourn moments long after your cruise has come to an end.